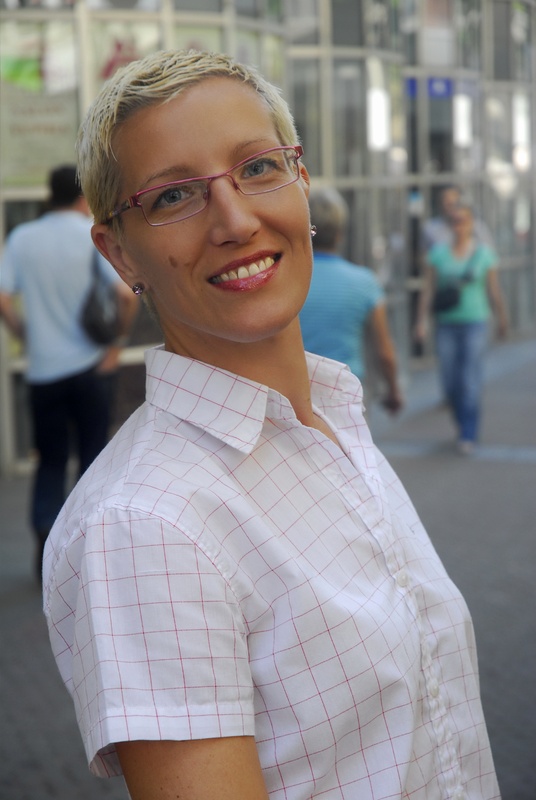 Daniela Miljan, Director of Aspiria Ltd and senior faculty member at ISOD. Graduated Marketing and Business Administration at the University of Pula. 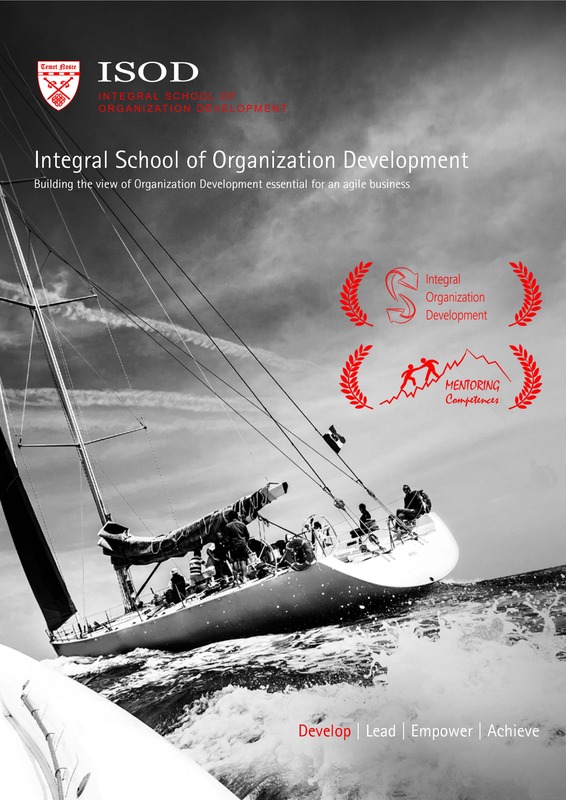 Graduate of the international School of Personal and Organizational Development (Dr. Robert Duras, Pula, Croatia, 2003). Accredited Executive Coach by the International Coach Federation – graduated at the Academy of Executive Coaching, London, UK. Faculty member of the Academy, teaching Diploma Program in Executive Coaching from 2009-2013. Worked as a Training Manager for Atlantic Trade, one of the largest East-European food wholesalers (organizational structure and process design, training and controlling for sales, marketing, logistics and warehouse). Introduced customer categorization to the Croatian wholesale companies. As a Senior Training Manager at Konzum (largest Croatian retail chain), designed and implemented strategy for national retail operations. Lead organization development processes in acquired companies within Agrokor group: Konzum acquisitions, Ledo, Jamnica, Sarajevski Kiseljak (Bosnia and Herzegovina) and Frikom (Serbia). Participated in Customer Relationship strategy development and organizational restructuring in Konzum. Joined M SAN Group in 2005, a multinational IT and consumer electronics wholesaler to lead organization development of the group: development of Human Resources Management, Customer Relationship Management, Regional Business Development and Supply Chain Management. Established and lead the strategic planning process at M SAN Group. Worked as expat CEO of Kim TEC (M SAN Group member) in Bosnia and Herzegovina. Since 2009 works as OD consultant and executive coach and mentor in her company, Aspiria Ltd. Daniela’s specialty is working with senior board members of multinational corporations in diverse industries: Financial Services, Manufacturing, IT & Telecommunications, Logistics, Retail and FMCG, Media, Oil and Gas, Pharmaceutics, Professional Services, etc. Certified Trainer and mentor for Austrian Chamber of Commerce training organization WIFI. Senior faculty member at the Integral School of Organization Development, postgraduate level education in OD and Mentoring. Founder of European Mentoring and Coaching Council (EMCC) chapter in Croatia. Daniela is also very active in sports – for 12 years she trained volleyball and today is still skiing, sailing, surfing, running, horseback riding and practicing yoga. She also enjoys singing, meditates regularly and lives with her husband Ivan and daughter Ivona in Sveta Nedelja, Croatia.